earthjustice.org In this episode, we speak with Hilton Kelley, a leading environmental activist who gave up a Hollywood acting career to move to Port Arthur, Texas, a town that's known for having some of the most toxic air in the country. 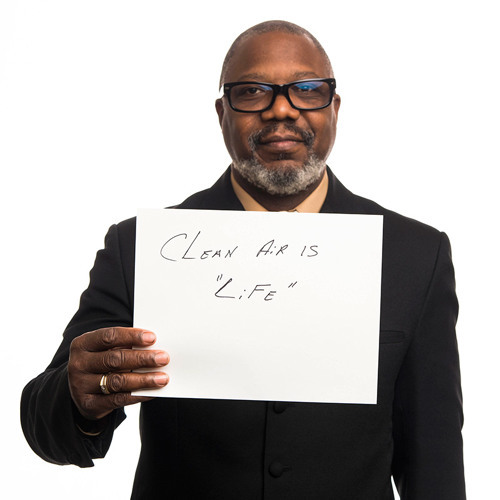 For more than a decade, Kelley has worked to clean up Port Arthur’s air by facing off against industrial polluters that literally surround the town. These facilities include numerous refineries and chemical plants, a ship yard full of diesel-fueled barges, and even an incineration plant that just received a permit to burn chemical waste from Syria.